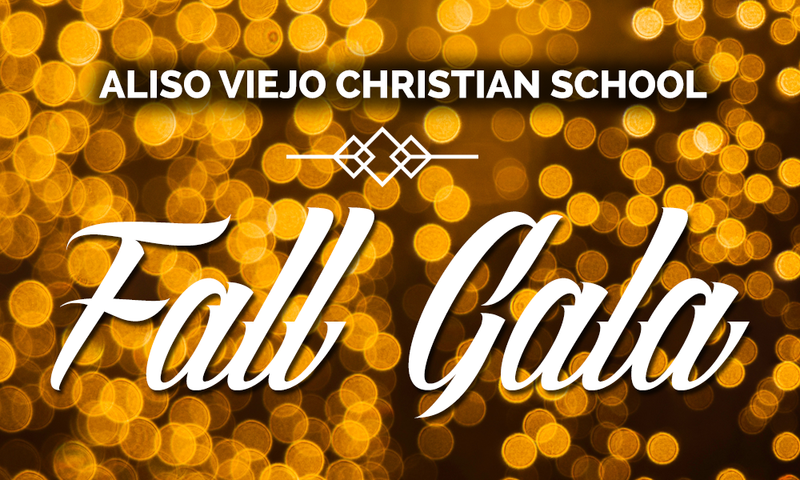 Aliso Viejo Christian School is holding its annual Fall Gala at Soka University on Saturday, November 4th at 5:30pm. The theme this year is “Let’s Give Thanks Together.” The evening will include a wonderful dinner, silent and live auction, dancing and fellowship. We are raising funds to upgrade our playground and provide additional resources for our classrooms. We truly are so thankful for all of God’s blessings and for the opportunity to serve Him through Christian education. If you are interested in attending the Gala (tickets are $100 each) or want more information on how you can support Aliso Viejo Christian School, please contact Principal Kalyn Peterson at kpeterson@avchristianschool.org or call the school at (949) 389-0300. Looking for volunteers to help with check-in and silent auction. Contact: Pastor John at john@lcotc.org.